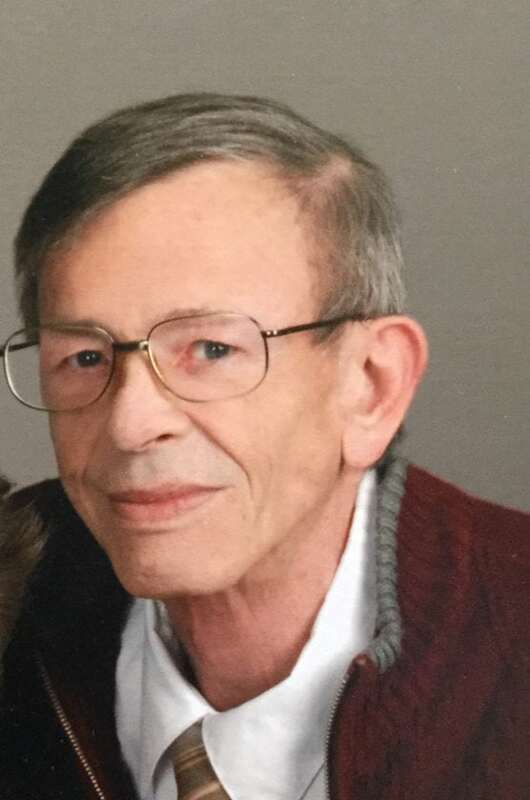 Gary Robert Phillips, 71, of Marshalltown, passed away on Monday, July 30, 2018, at the Iowa River Hospice Home in Marshalltown. A Mass of Christian Burial will be held on Thursday, August 2, 2018, at 10:00 a.m. at St. Mary’s Catholic Church. Visitation will be Wednesday, August 1, 2018, from 5:00 p.m. until 7:00 p.m. at the Mitchell Family Funeral Home in Marshalltown. Memorials may be directed to the family for designation at a later date. For more information or to send a condolence, please visit www.mitchellfh.com or call 641-844-1234. Mitchell Family Funeral Home is caring for Gary and his family. Gary Phillips was born on June 14, 1947, in Fort Dodge, Iowa, to Russell and Doris Hanson Phillips. He graduated from Hubbard High School in 1965. On February 4, 1967, Gary was united in marriage to Joanne Kriegel at St. Patrick Church in Brooklyn. Gary served his country honorably in the United States Navy from 1965 until 1969. He was retired from Alliant Energy. Gary enjoyed fishing, woodworking and was a perfectionist at everything that he did. Gary is survived by his spouse of 51 years, Joanne, as well as his children: Bob Phillips, of Cedar Rapids and Larry (Shannon) Phillips, of Winter Garden, Florida. He was also survived by four grandchildren, five great grandchildren and his sister, Sandy Potter, of Marshalltown. Gary is preceded in death by his parents, Russell and Doris; as well as his granddaughter Ashley and his brother in laws, John Benson and Jim Potter.